harry styles, 2013. harry styles, 2013. 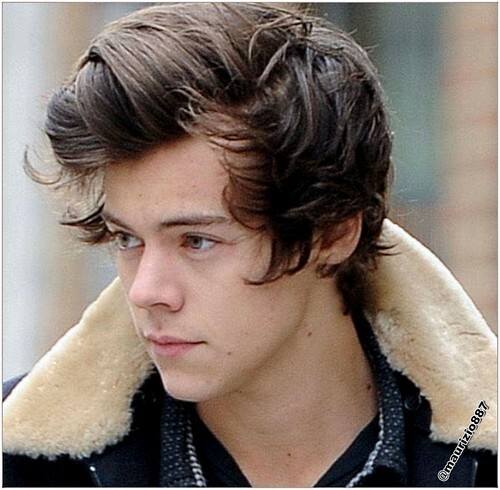 HD Wallpaper and background images in the ワン・ダイレクション club tagged: harry styles 2013. Prefence: He calms あなた down.